Social Ambitions is a electropop/synthpop formed 2005 in Stockholm, Sweden. 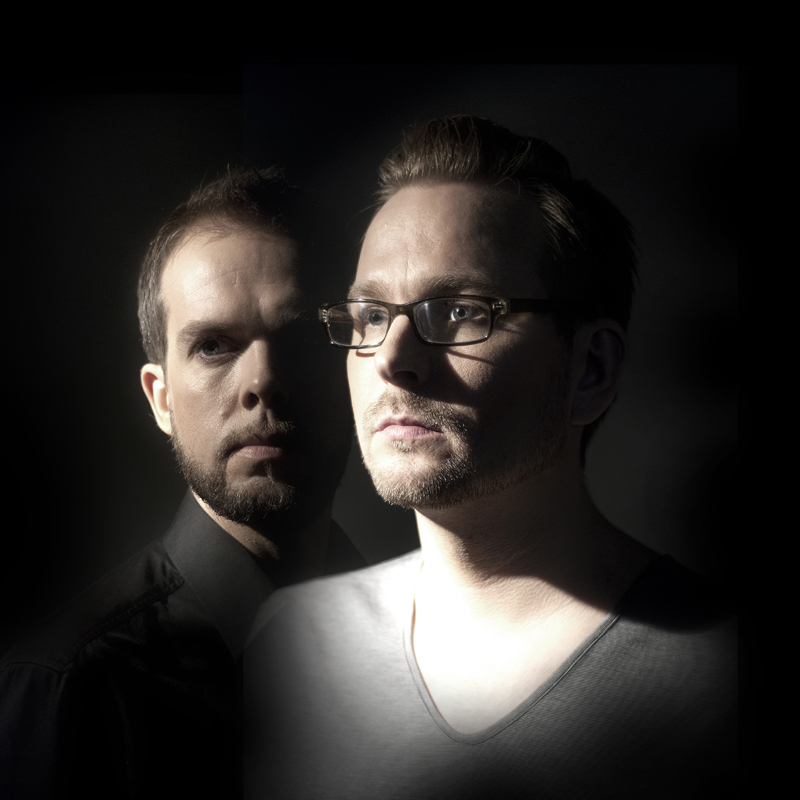 Members Anders Karlsson (vocals, synthsizer and production) and Mikael Arborelius(backing vocals, synthesizers and production) write, record and produce music in their studio in Stockholm. The duo is influenced by modern electronic pop, classic synth pop, electronic dance music and the drive of rock and new wave. The result is electronic pop music that bears the proud legacy of the Scandinavian sense of melody and danceable electronic rhythms. In August 2011 the single "Commandments" was issued with two previously unreleased songs.In October 2010, they released their debut album 'Almost Gone'. The album contained previously unreleased material and some songs from previous single releases – "Burning", "Innocence", "The Strip", and "Do you want to go". Now they are back with their second album, a mini-album where analogue synthesizers meet punchy beats. It's entitled Anticipation and it was released on February 27, 2012.